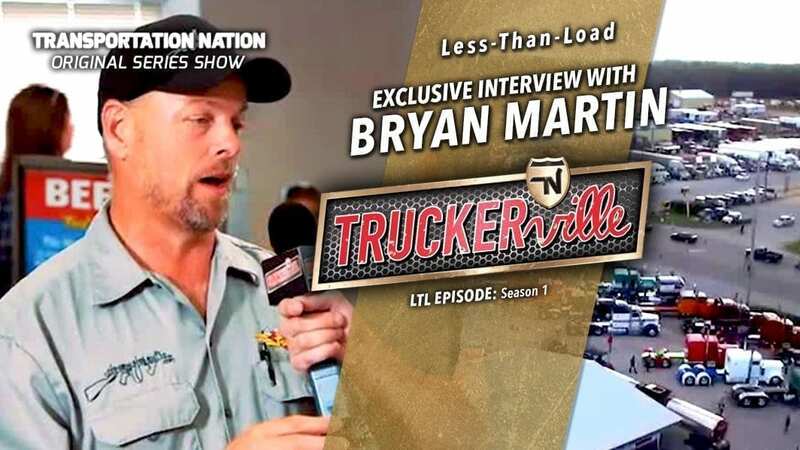 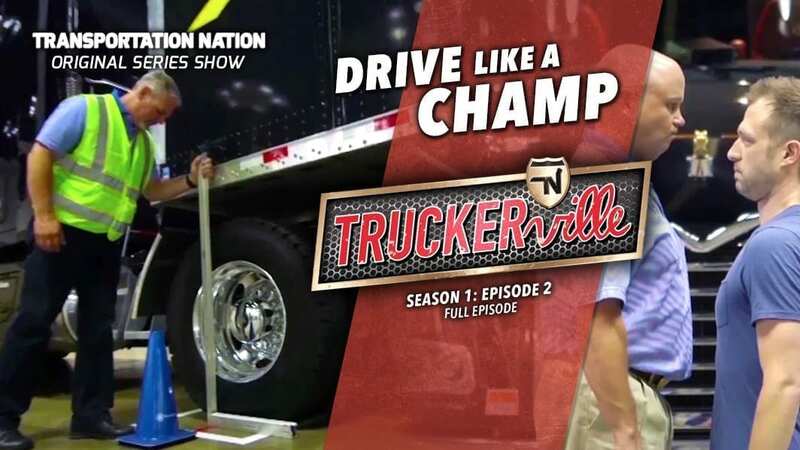 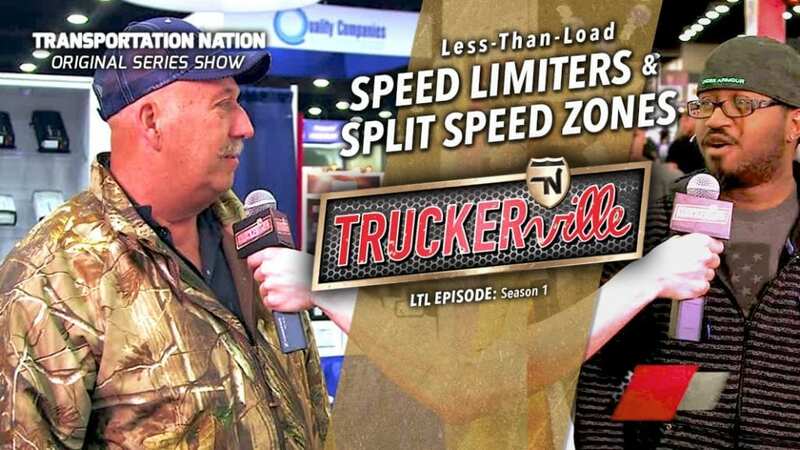 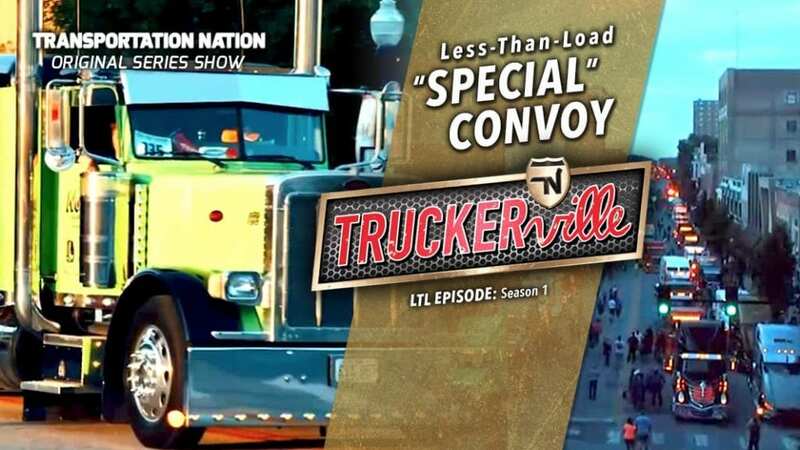 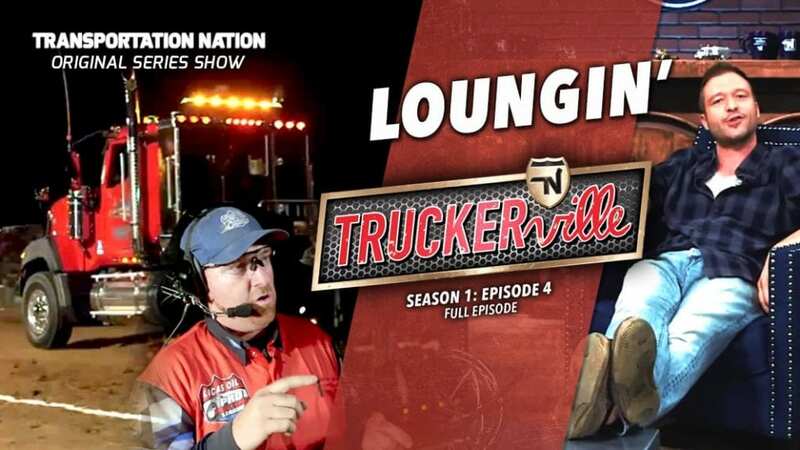 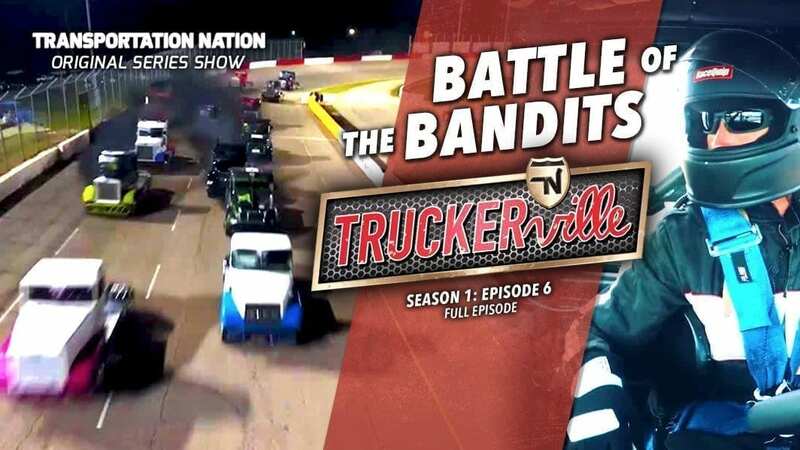 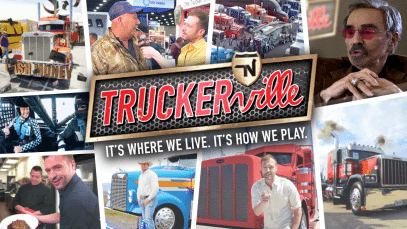 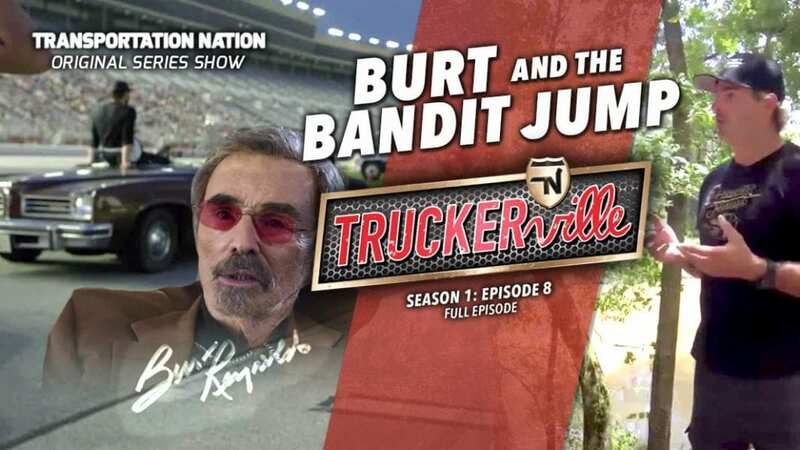 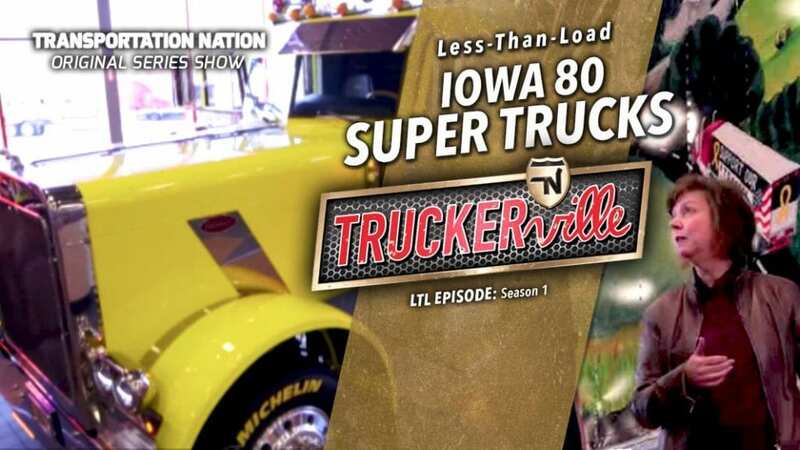 Take a spin through this year’s Iowa 80 Trucker’s Jamboree, #Truckerville-style! 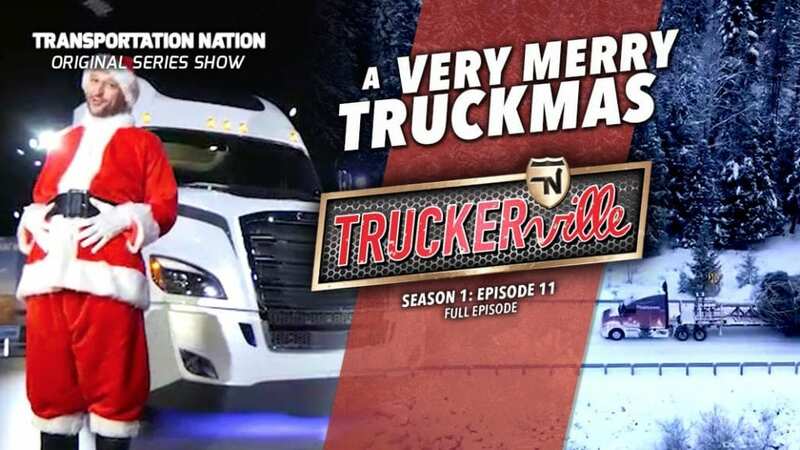 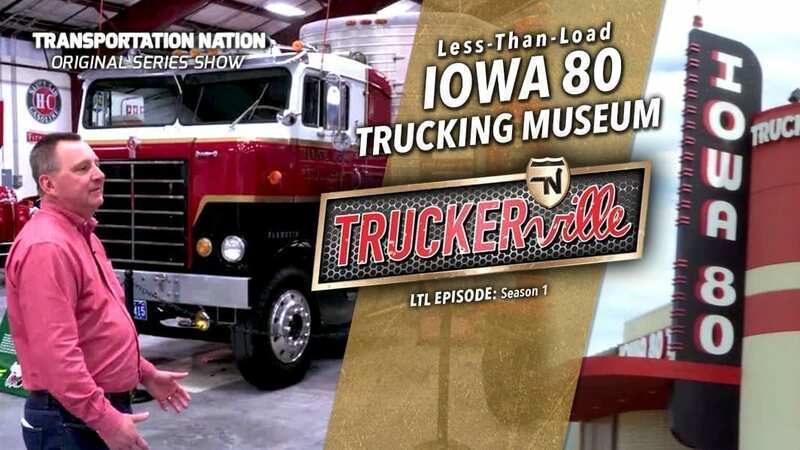 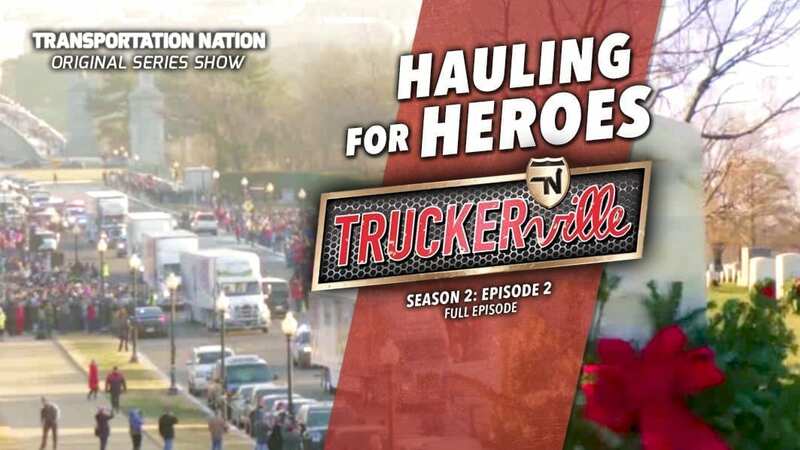 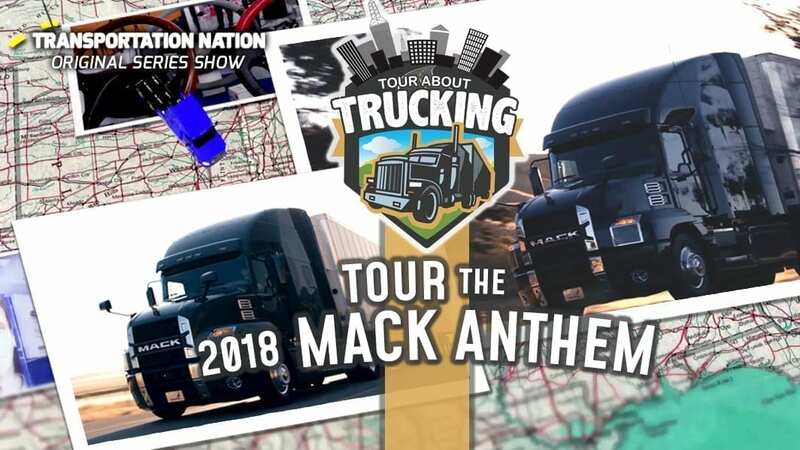 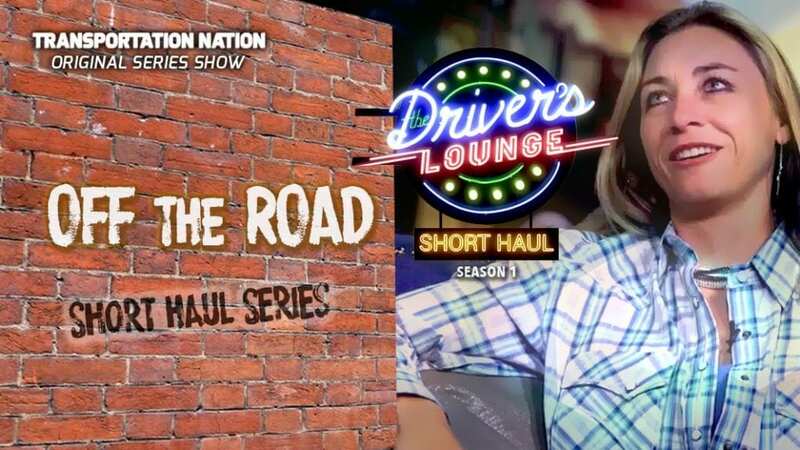 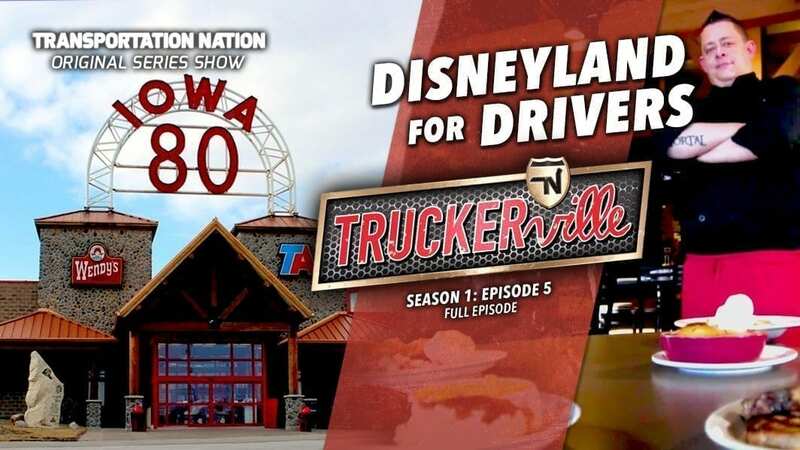 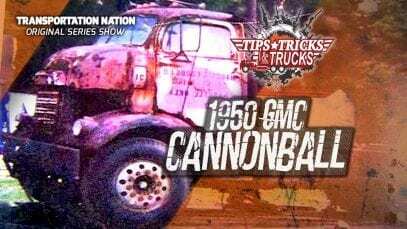 We’ll take you inside the awesome Iowa 80 Trucking Museum and Iowa 80 Kitchen’s Chef Jake Harbeck shows you how to cook up a delicious warm breakfast right in your rig. 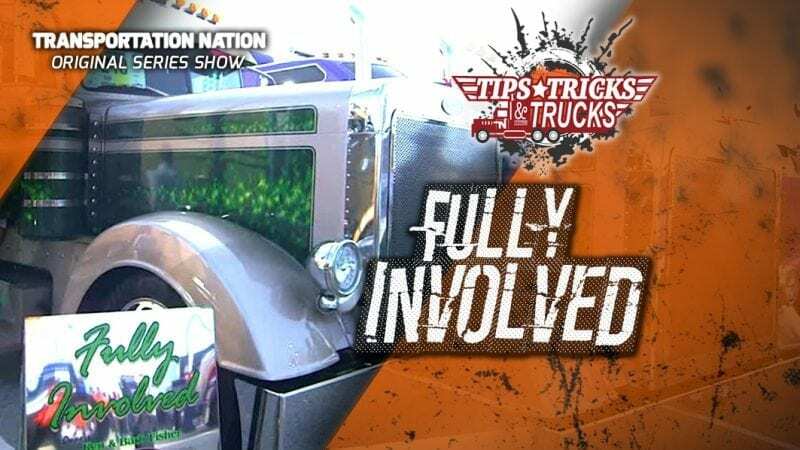 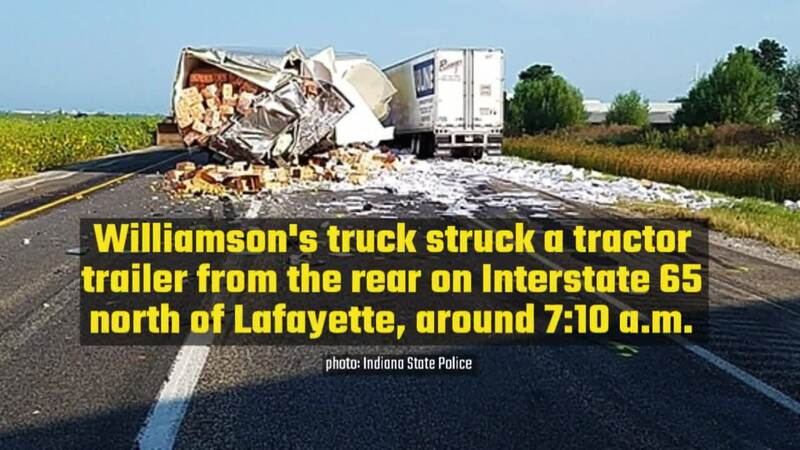 We’ll ask jamboree-goers if they are prepared for the ELD MANDATE? 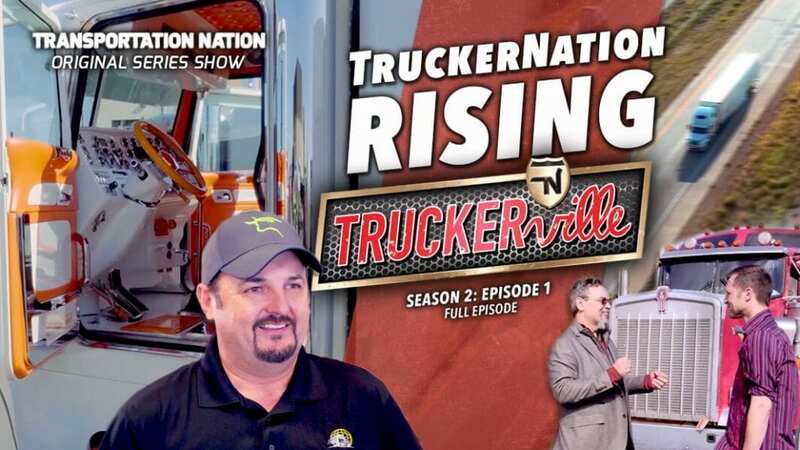 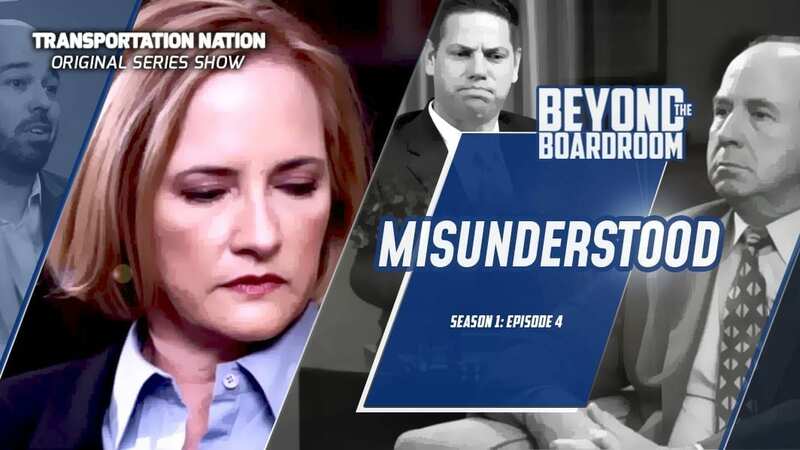 Plus, we go one-on-one with Marc Springer, star of Shipping Wars on A&E, and find out what he’s been up to since the show ended. 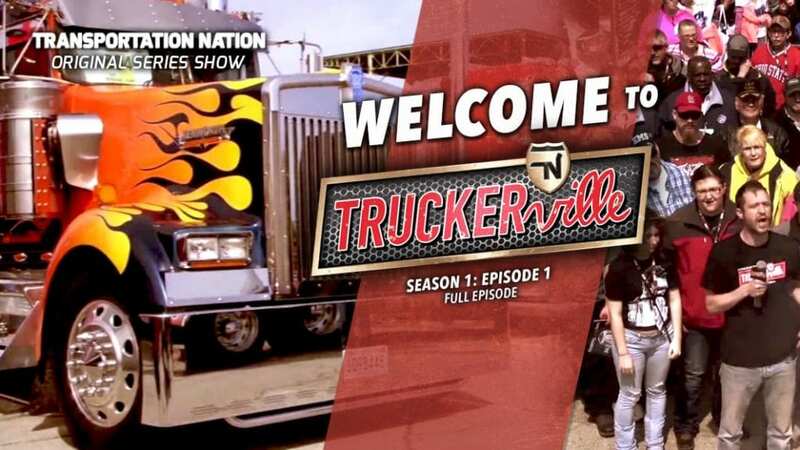 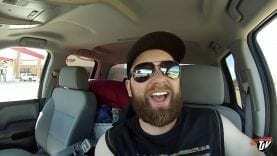 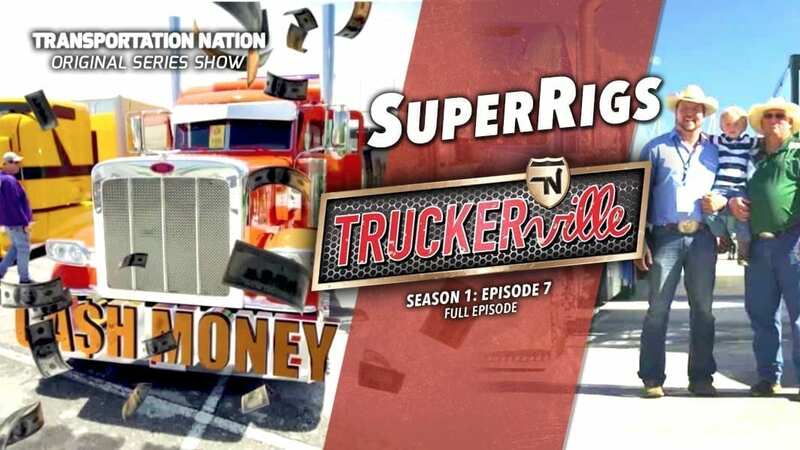 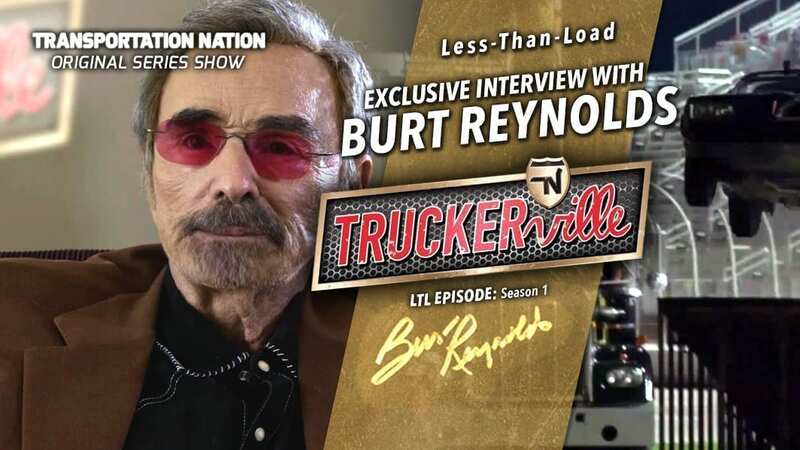 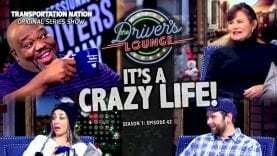 Buckle in and let’s get rolling because Truckerville is on!